Dan is a partner in our New York office. 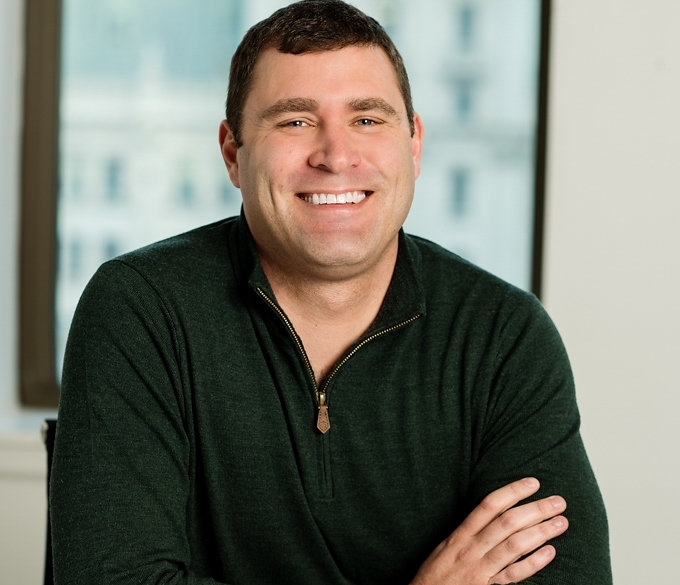 Dan represents emerging growth companies, venture capital funds and other private equity funds in the fields of software, online media, mobile/social technologies, and consumer products. Dan's practice spans the entire life cycle of technology-driven ventures, with a particular emphasis on mergers and other exit transactions. He represents entrepreneurs as they form businesses, counsels young companies through their initial rounds of financing, provides general corporate, employment and intellectual property guidance, executes M&A and public offering transactions, and works with public companies as outside securities compliance and M&A counsel. Dan also spends a significant portion of his time working with later-stage venture capital and private equity funds, executing complex, cross-border investment, buyout and acquisition transactions. He has recently been engaged on transactions involving companies based in India, China, and Russia. 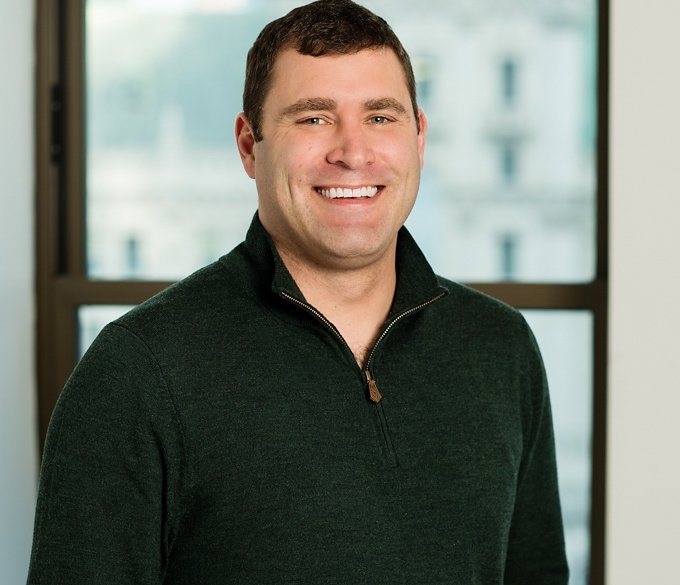 In additional to his client work, Dan teaches a practicum at Yale Law School each fall on entrepreneurship and the law, which focuses on the issues founders will encounter when forming a new venture, raising financing and exiting. Dan is on the board of Terra Education, Inc., a global organization that operates service travel experiences for high school students.